Steam Workshop support is finally here! Build all new worlds and share with the community for both online play and single-player. 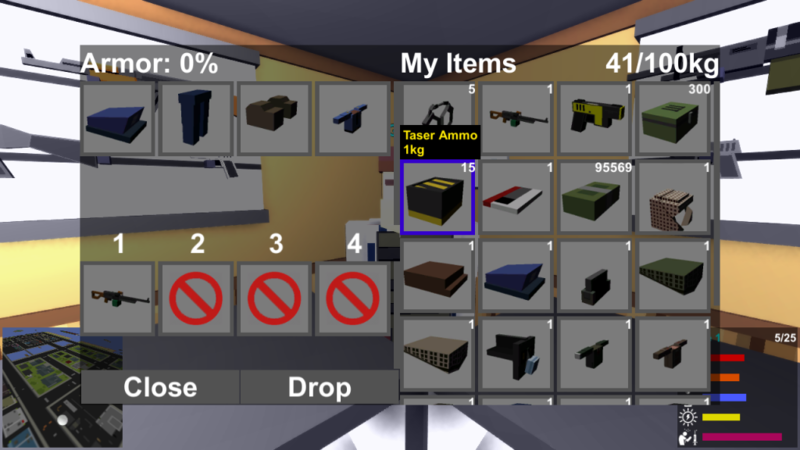 All item creation, sharing, and even following community content can now be done in-game. Click the Plus icon to immediately subscribe to and download community maps. You’ll find your new maps listed in the updated Offline Play menu. No more annoying config file editing. Just a couple of easy steps to play around with custom content. 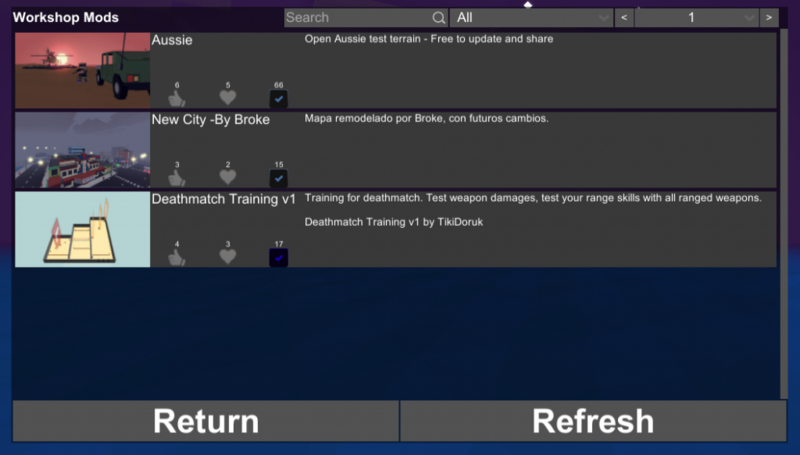 In the workshop, you can find works-in-progress, training maps, testing scenarios, or full cities to explore. Soon you’ll see additional custom content support for adding new weapons and skins as well. 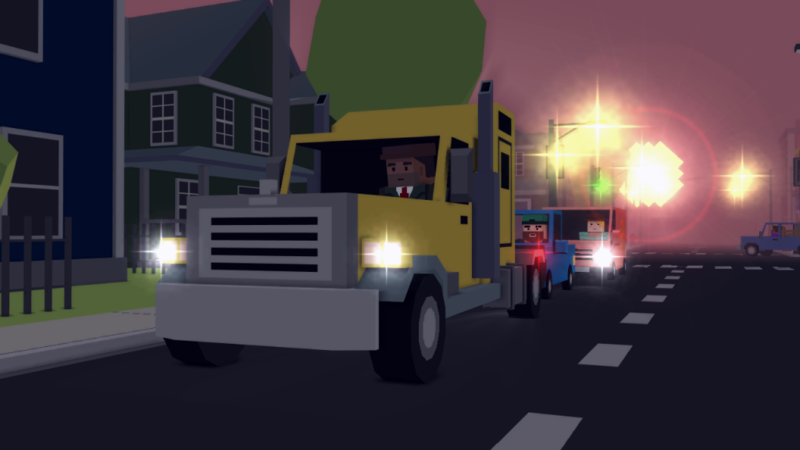 This update also introduces a new vehicle, the largest one yet actually. 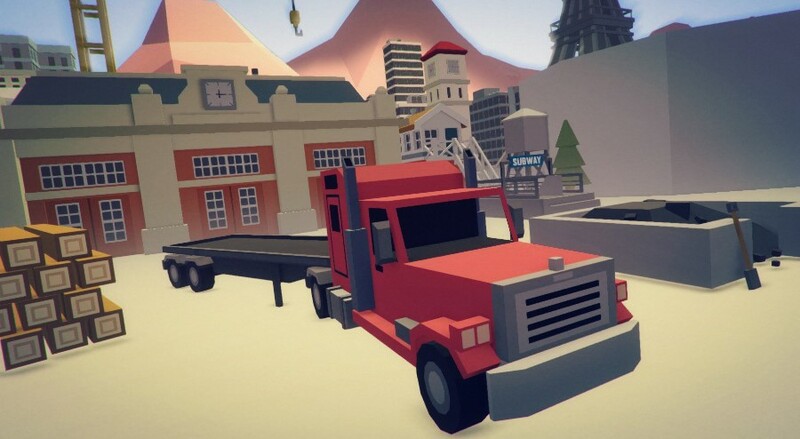 The Semi-truck can be found driven by AI or parked in industrial areas. It’s got enough mass to blow through blockades and deal destruction. However, it’s slow to hit top speed so try to keep your momentum going. 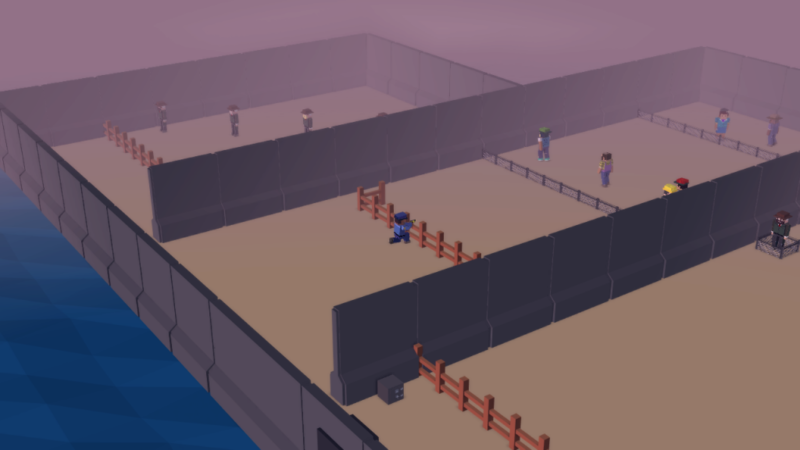 In addition, a ton of new Industrial and Train Objects have been added to the world builder. 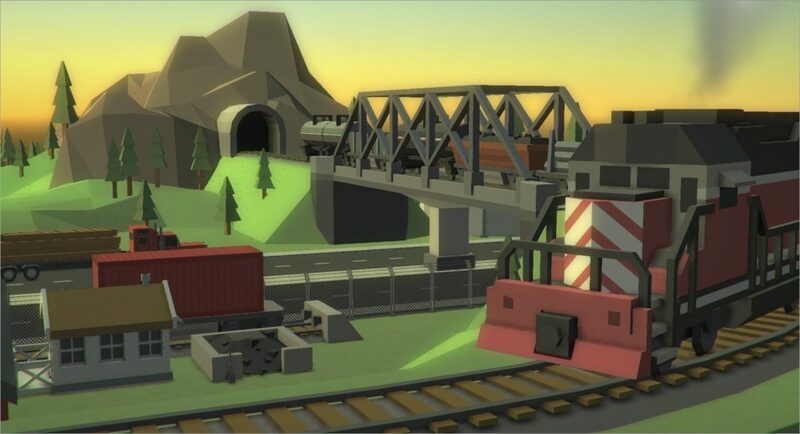 You’ll find tracks, tunnels, warehouses, containers, and dozens of more placeable objects. Broke Protocol will continue to see more objects additions to give creators the toolset they need to make really diverse content. 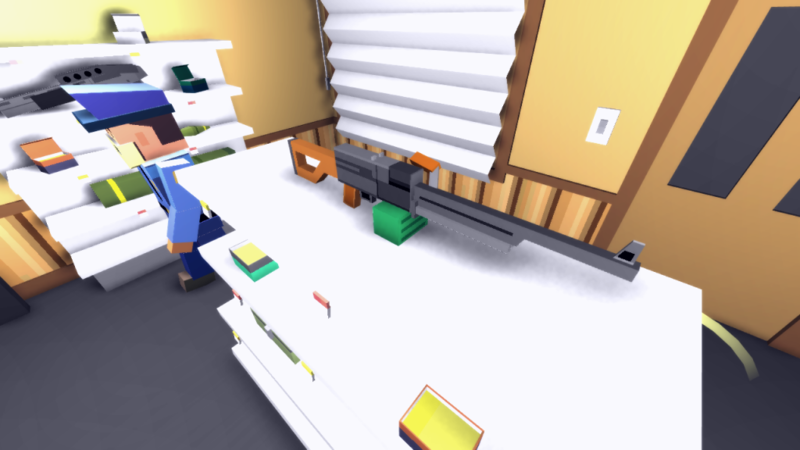 Also, and a brand new weapon made the cut into v0.89. A black-market Soviet PKM. This light-machine gun is absolutely devastating. Think the firepower of the AK, with the continuous firing capability of a machine gun. Though a bit slower and heavier than the SAW, this 7.62 packs a punch that makes it a literal meatgrinder. Use with caution. 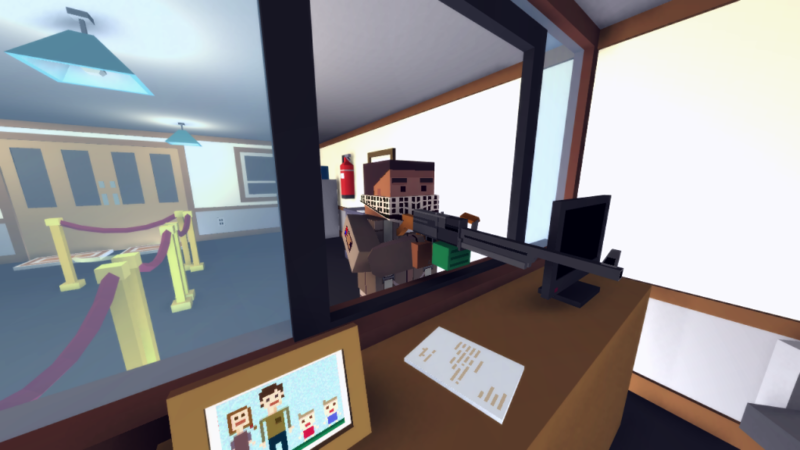 You’ll find this at the default gun merchant for a cool $2000. Better stock up on ammunition and armor because the slow-movement speed can make you easier to track down. But that’s ok, since this weapon excels in a target-rich environment. Also you’ve find various tweaks from menu and mesh changes, to driving tweaks. Here’s the rest of the change log. 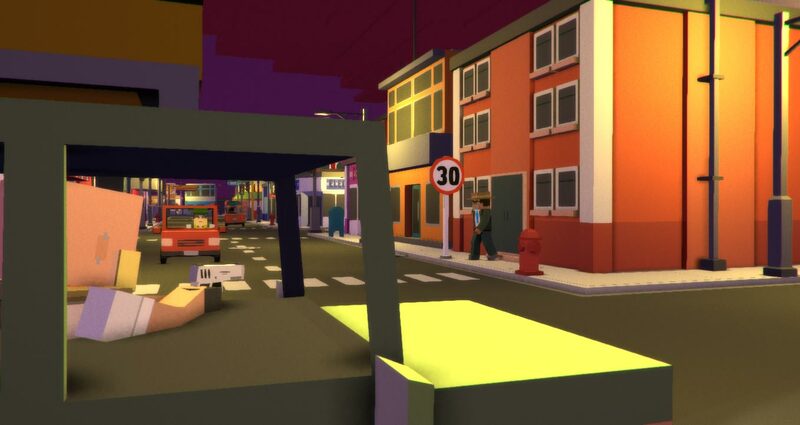 Looking forward to trying out your custom maps soon.